After holding silent auditions in January this year. 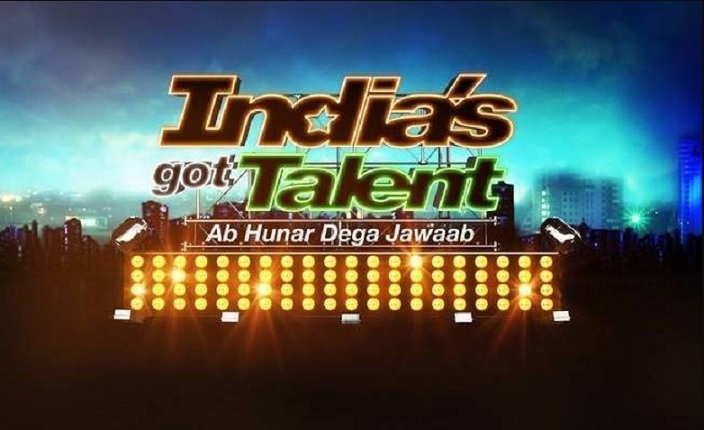 .com #BREAKING: 'India's Got Talent' Season 8 gets CANCELLED! India's Got Talent 7 and silent auditions were also held in January for the same. However, these developments have been foiled. We now hear that Fremantle Media, (the production house) has called off Season 8. Our source tells us, "The show will not be back for another season since there are some budget issues. And the production has no plans to shoot for the new season for the time being." Currently, production works have been stalled as the makers cannot keep up the quality standards with a lower budget.